Lord of the Flies meets the Between in the latest Netflix Original teen-drama. 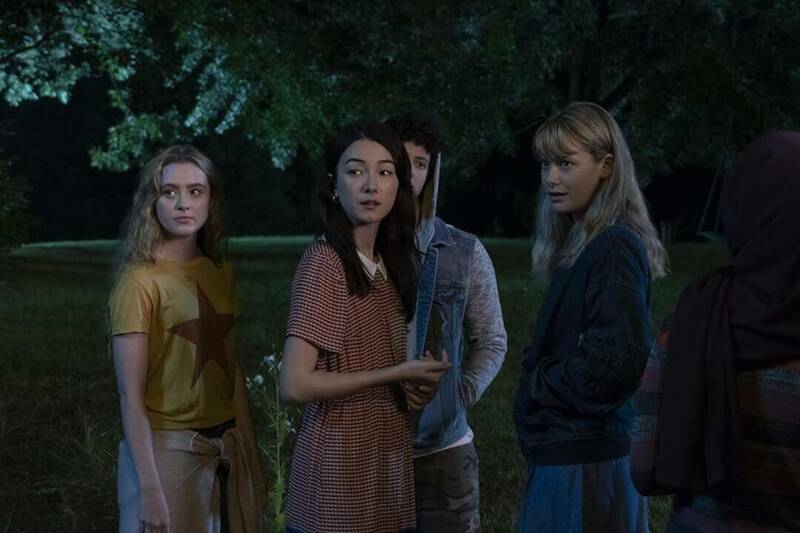 We have all the information you’ll need on the impending release of The Society, including the plot, cast, trailer, and the Netflix release date. 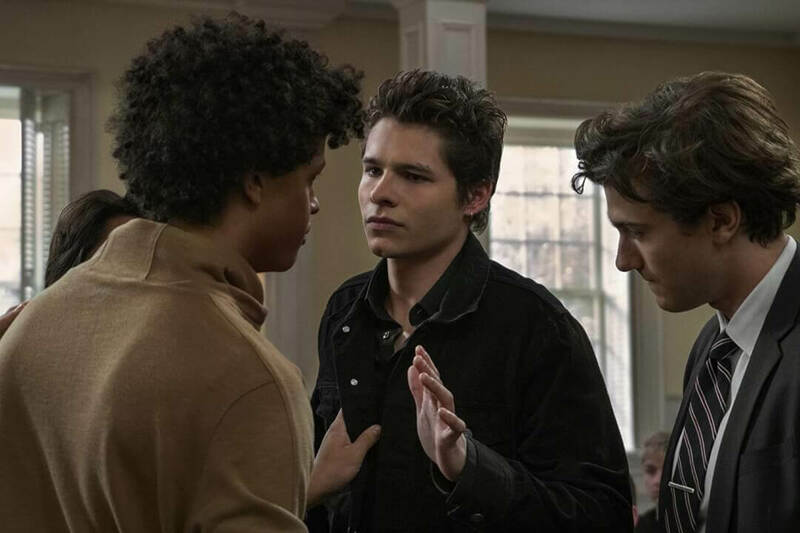 The Society is a Netflix Original teen-drama created by Christopher Keyer. The series went into production late 2018, once all of the cast members had been assigned roles. Already The Society has drawn comparisons to another Netflix Original series Between. 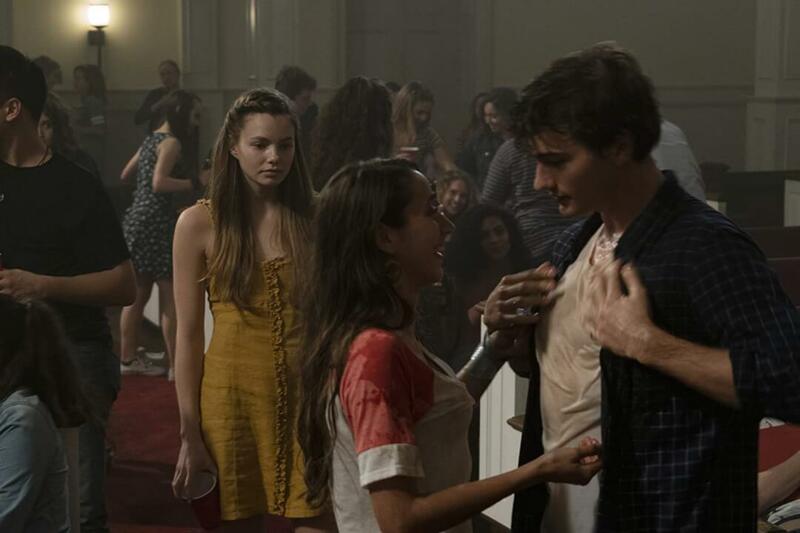 The Canadian series has still yet to be confirmed for the third season, so with the release of The Society could be seen as the replacement of Between. We’re fully expecting this series to be incredibly popular amongst teenage and young adult subscribers. What is the plot of The Society? Upon awakening on what seemed like a normal day, the teenagers of a wealthy town awake to find all of the adults and children have disappeared. Seemingly transported into a town that exists of a perfect replica of their own, they are trapped by the thick and dense forest that surrounds the town’s borders. Without the adults to stop them, the teenager’s party hard and enjoy life without the confines of rules. 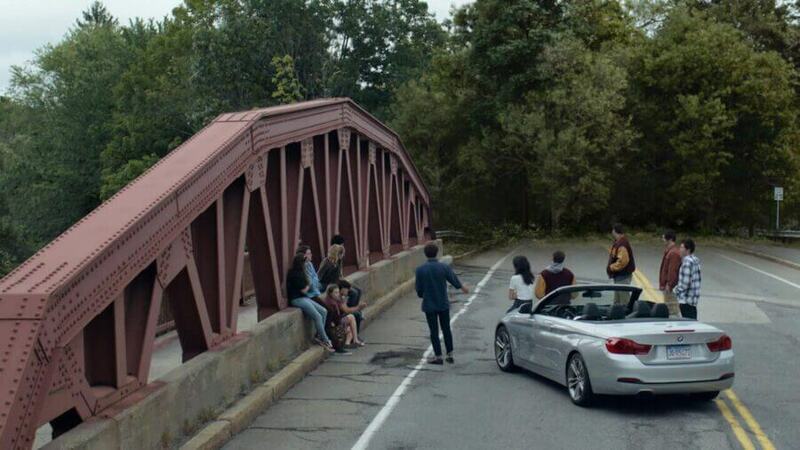 Without the security of their parents, it’s not long before chaos in the town ensues. As divisions form and friendships break, there was no one to stop them, now there is no one to save them from themselves. 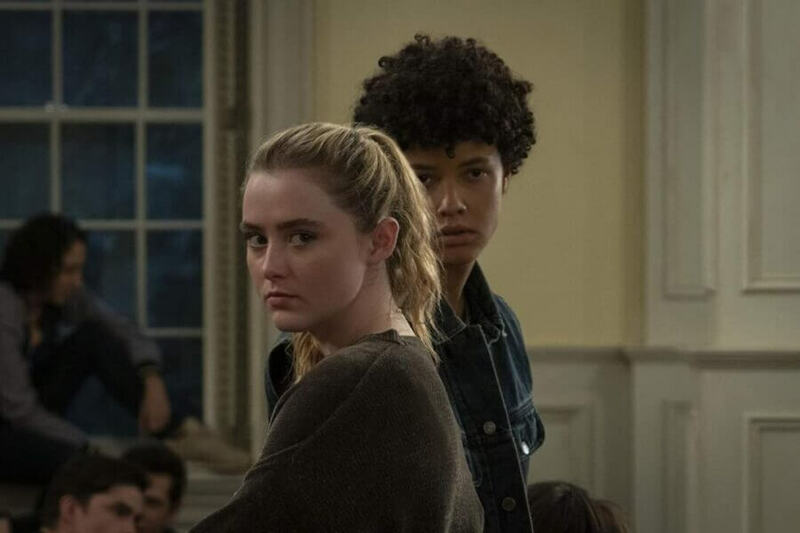 Some may recognize lead actress Kathryn Newton from the most recent Detective Pikachu film. The film is yet to be released but you can still catch her in the trailer. Fans of the FOX series Legion will also recognize Rachel Keller in the role of Cassandra. Rachel plays the role of Sydney Barrett in Legion. The Society isn’t based on a novel or book but comparisons can be made between that of the series Between and the novel The Lord of the Flies. Between and The Society both have a very similar plot. Most notably that all the adults of the town have died/disappeared and the community left behind now belongs to the teenagers. Without the guidance of the adults’ chaos ensues. The teenagers of their respective towns are most notably driven by their hormonal urges and are forced to become a community albeit a divided and hostile one. A group of young British schoolboys is the only survivors after their plane crashes in a remote region of the Pacific Ocean. Soon the boys form a functioning society, with a defacto group of leaders organizing the survival and laws of their little society. Thanks to the isolation of the island and fear of a monster within it, some of the boys soon regress into a primitive like state forming their own tribe. With their society split it’s not long before the hostilities between the two tribes come to a violent confrontation. From the synopsis above you can expect where the story of The Society may lead. Divisions amongst the teenagers will be sown as different factions will believe in different ways of survival. How is the subscriber anticipation for The Society? Are there any photos of The Society Season 1? How many episodes will Season 1 of The Society have? 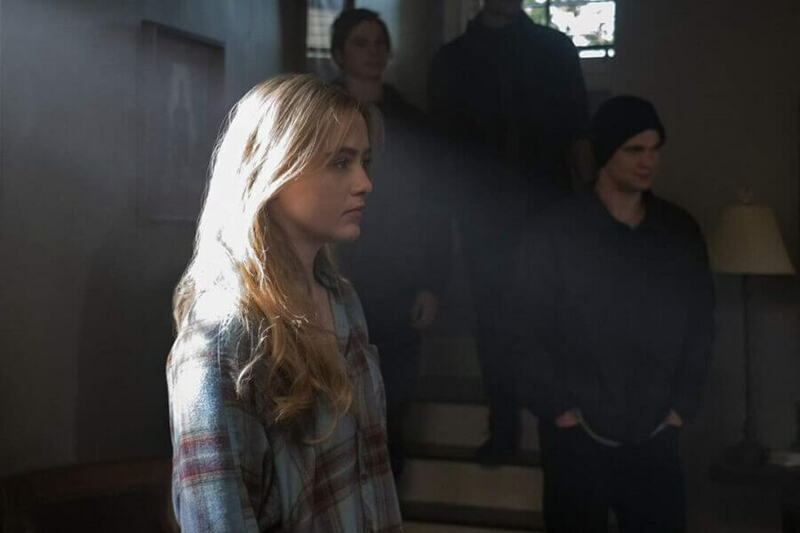 Like many other Netflix Original titles, the first season of The Society will have 10 episodes. What is the run time of The Society episodes? Each episode has an estimated run time of one hour. Is there a trailer for The Society? When is the release date for The Society Season 1? It has been confirmed that the first season of The Society will arrive on Netflix on May 10th, 2019. The series drops on a Friday, so just in time for the weekend! Are you looking forward to the release of The Society? Let us know in the comments below.